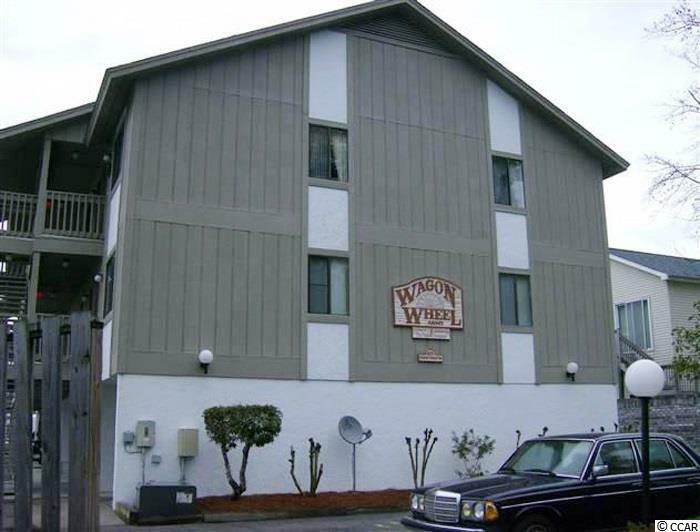 Great investment property located in the northern section of Myrtle Beach. Convenient to schools, hospital and the Beach. Annual tenant in place so rental income would immediate. Pictures taken prior to tenant moving in.